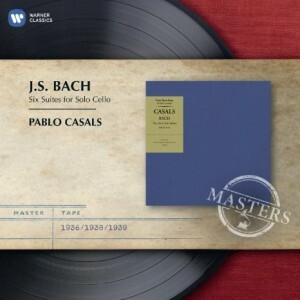 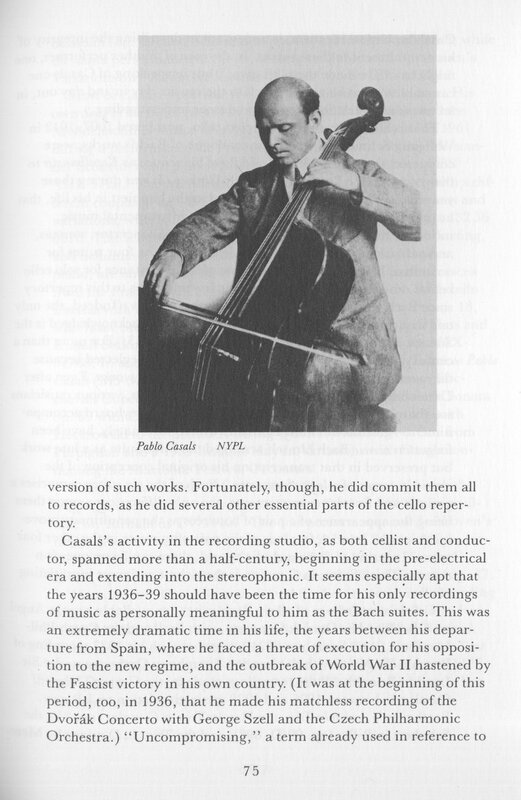 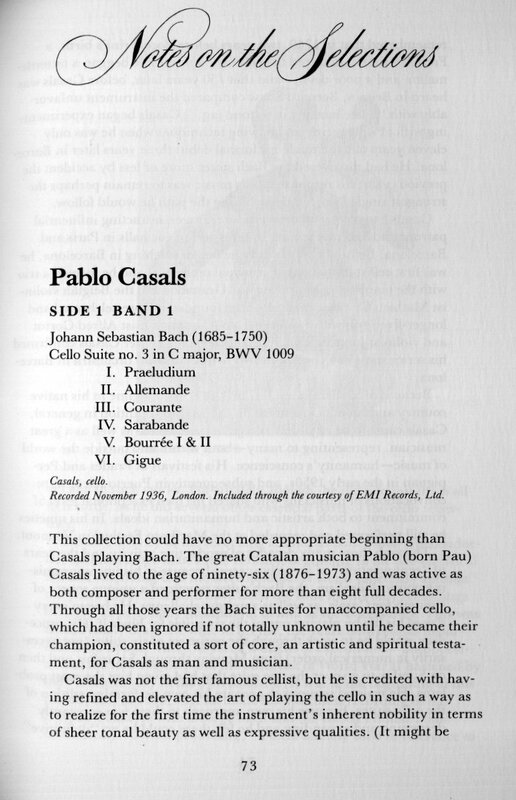 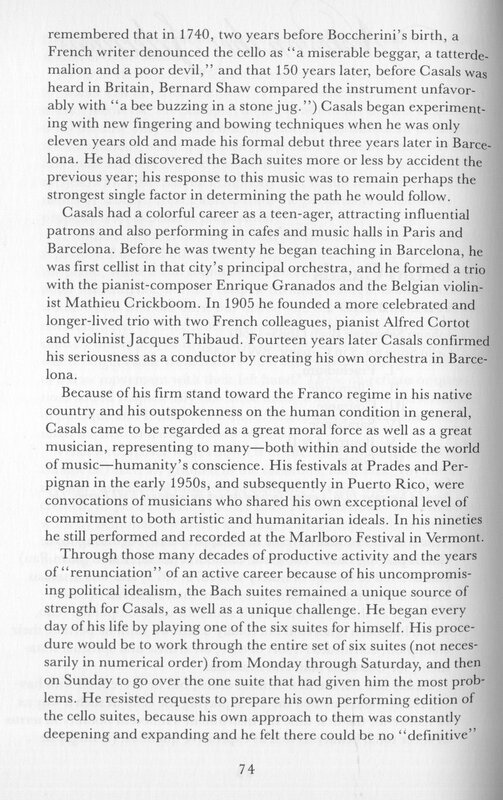 Pablo Casals brought the 6 Bach cello suites back from obscurity, and his recordings from the 1930’s are about as basic repertoire as you can get. 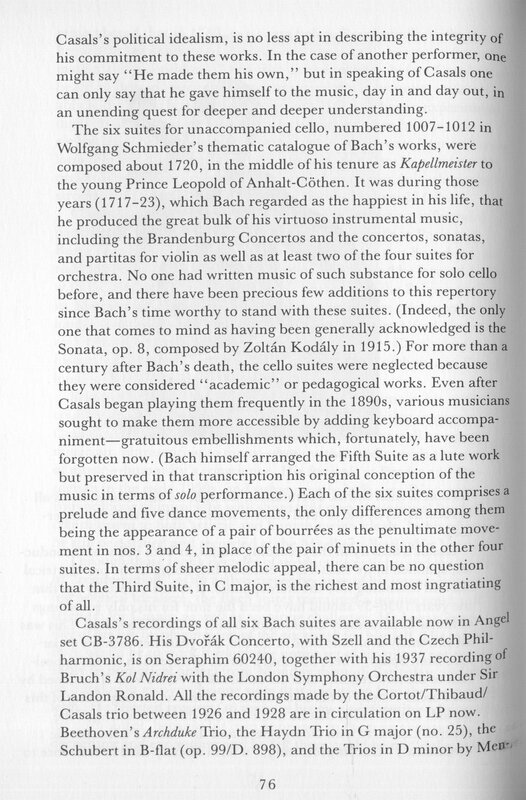 Others have played these works in equally moving but different ways, but you really owe yourself to listen to the originals. 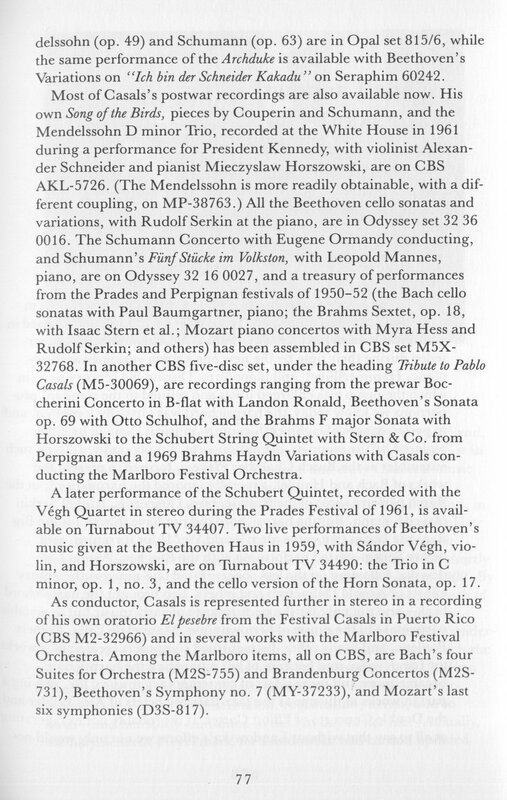 The sound is old but listenable, and the performance is something you will not soon forget.